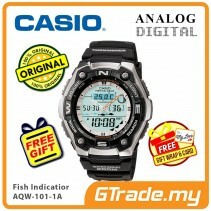 CASIO OutGear AQW-101-1A Men Digital Watch | Fish Indicator Thermo. 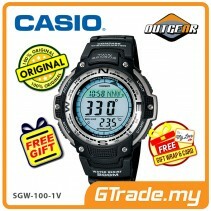 CASIO OUTGEAR SGW-100-2B Sport Gear Watch | Compass Thermo. 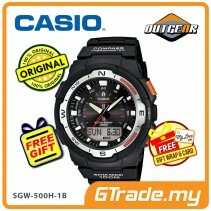 CASIO OUTGEAR SGW-500H-2BV Sport Gear Watch | Compass Thermo. 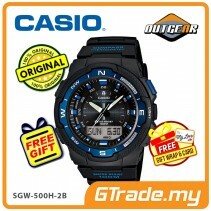 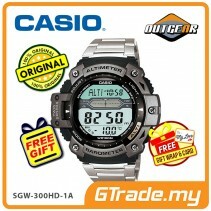 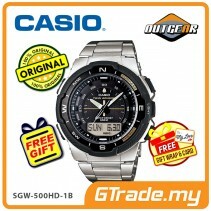 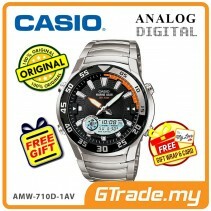 [READY STOCK] CASIO OUTGEAR SGW-100-1V Sport Gear Watch | Compass Thermo. CASIO OUTGEAR SGW-100B-3A2V Sport Gear Watch | Compass Thermo. CASIO OUTGEAR SGW-300H-1AV Sport Gear Watch | Alti. Baro. Thermo. CASIO OUTGEAR SGW-300HD-1AV Sport Gear Watch | Alti. 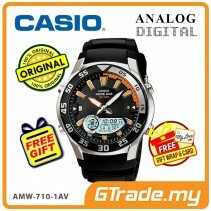 Baro. 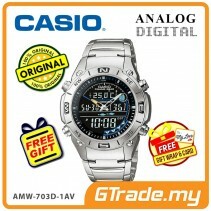 Thermo. 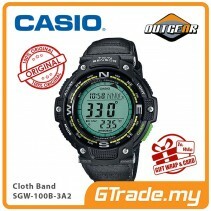 CASIO OUTGEAR SGW-500H-1BV Sport Gear Watch | Compass Thermo.